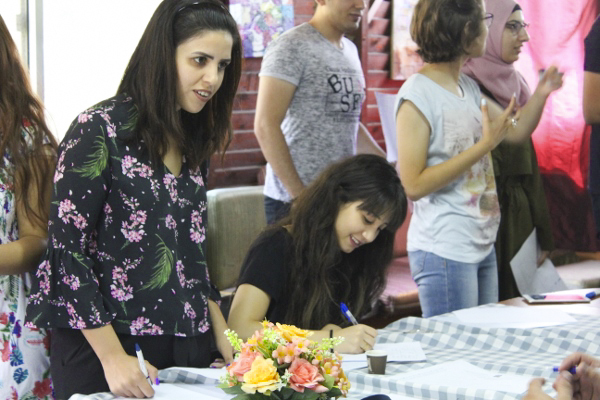 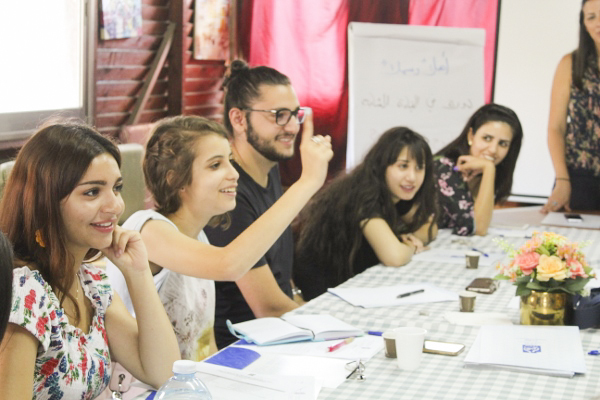 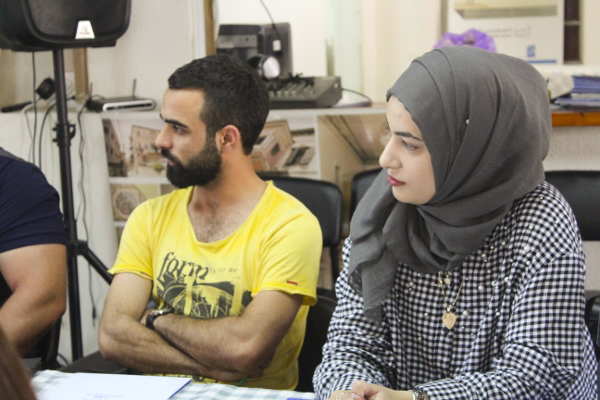 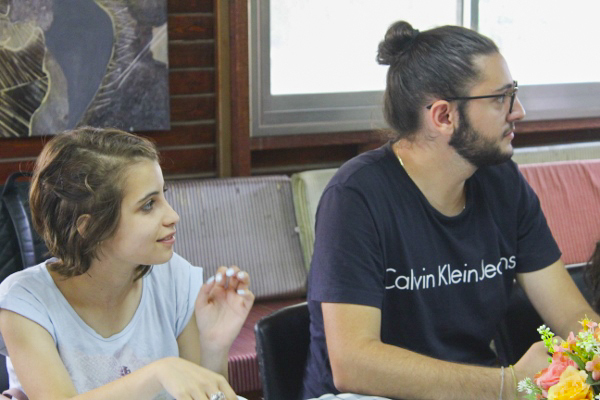 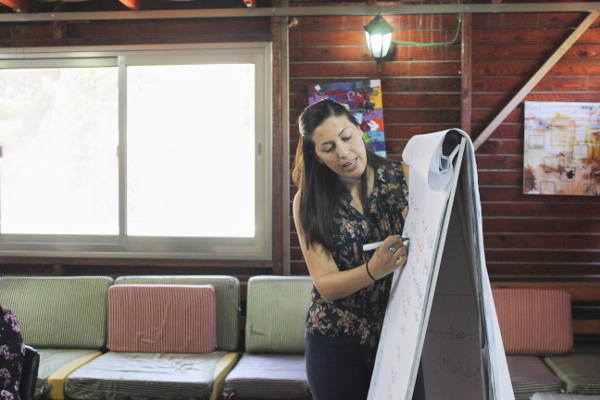 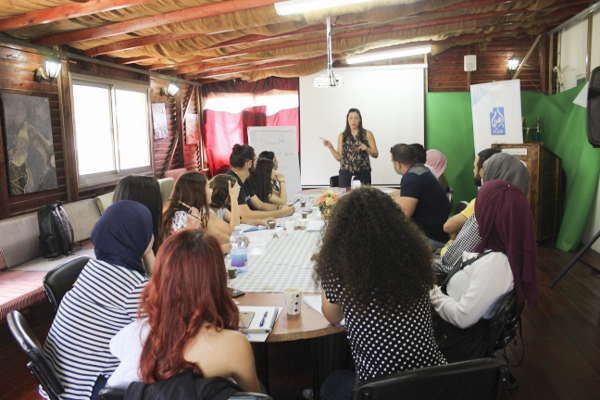 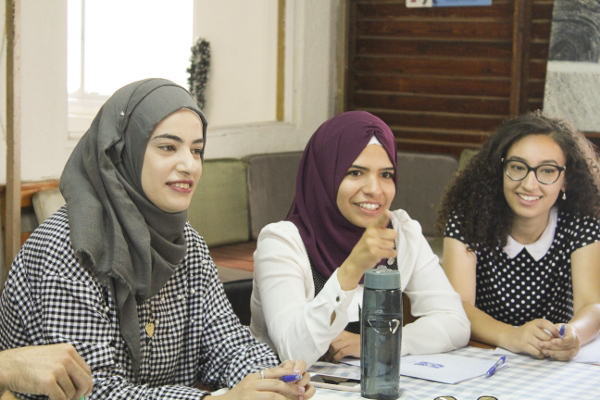 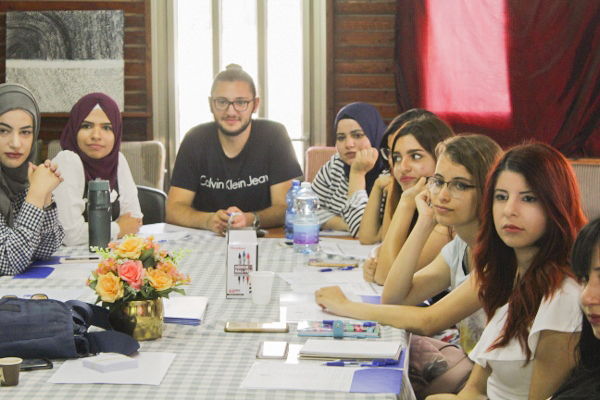 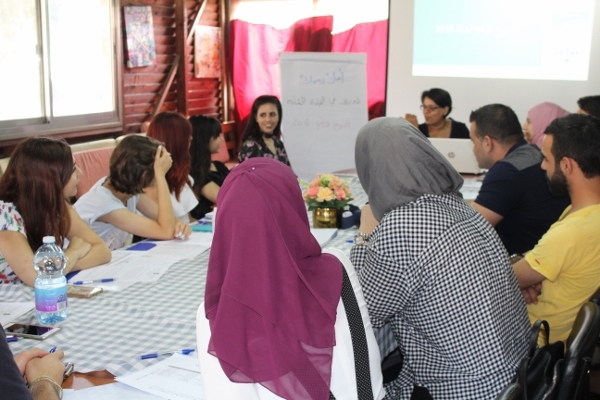 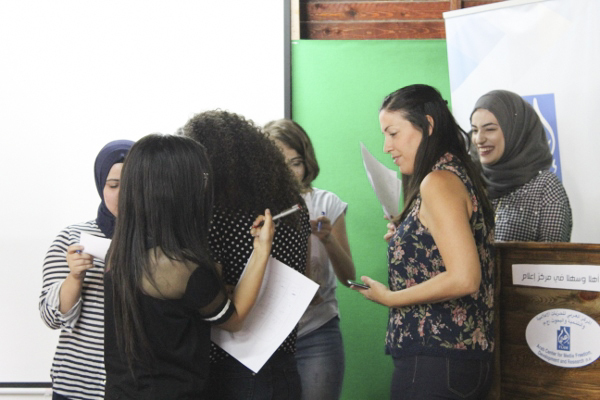 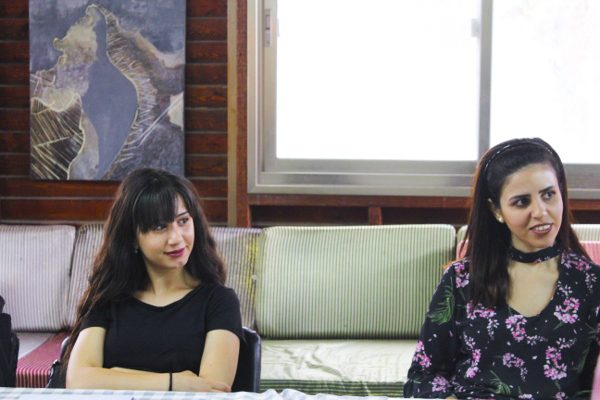 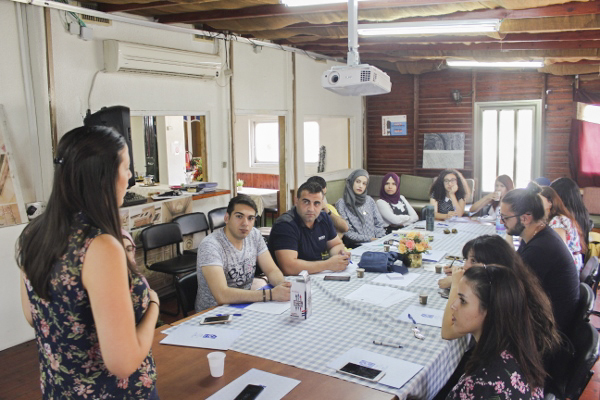 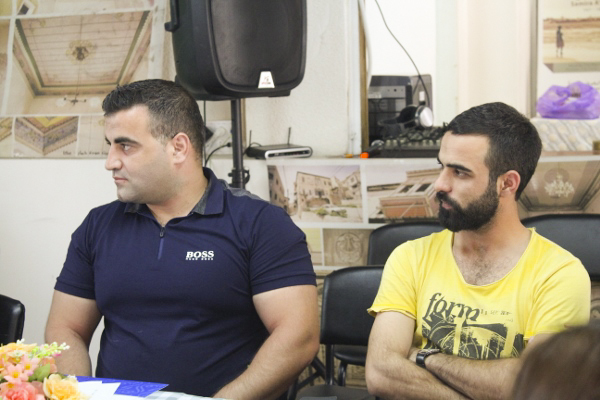 On Friday, July 20, the second round of our Young Leadership Program kicked off at our office in Nazareth. 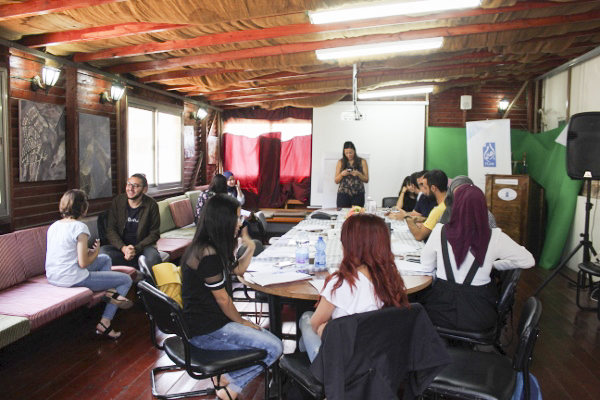 The program, which this year marks its seventh edition, works to train and build a generation of young leaders that are able to express themselves, deal with relevant social issues and effectively represent the different sectors of today’s complex society. 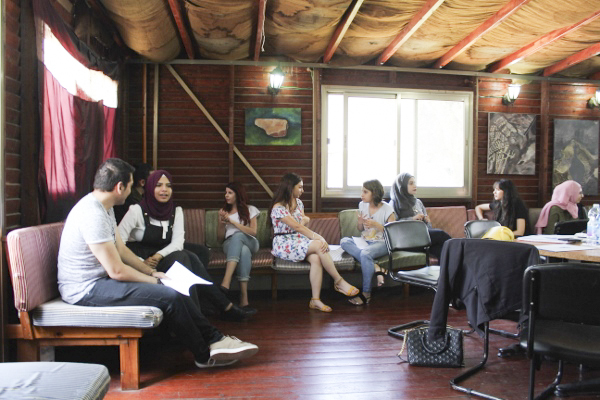 The first training session was attended by a diverse and group of about 20 participants of different ages, political and party affiliations, intellectual interests, beliefs and coming from different regions from north to south. 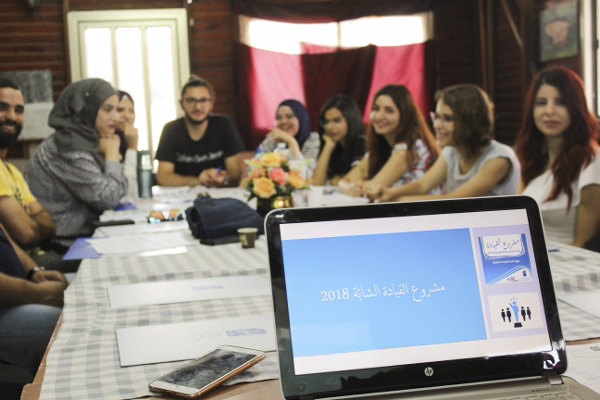 The meeting opened with an intervention by Saja Abu Fanni, Coordinator of the Young Leadership Program, introducing the participants to the work of I’lam, to its projects and explaining the structure of the session. 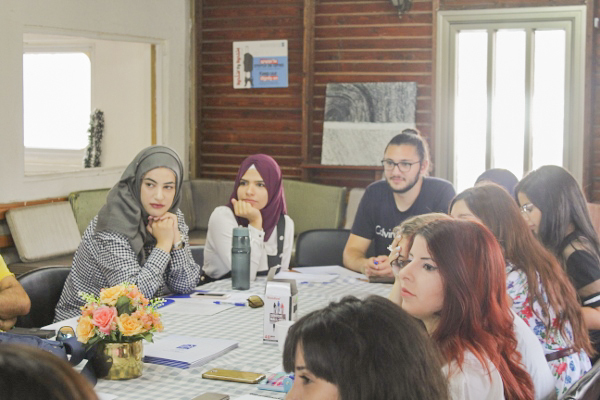 Kholod Massalha, General Director of I’lam, welcomed the participants and congratulated them on their selection to participate in this second round of the program. 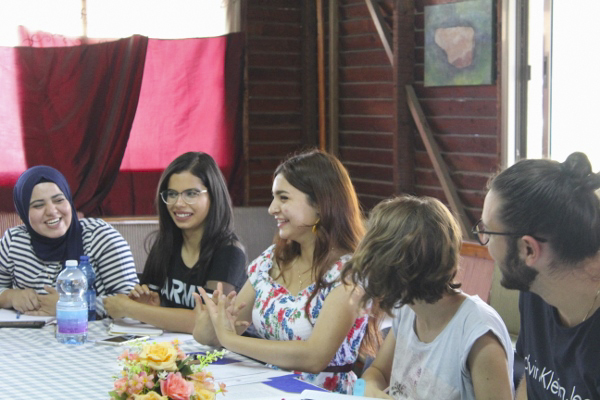 She expressed her gratitude towards the Hanns Seidel Foundation for their generous support and for making this project possible. 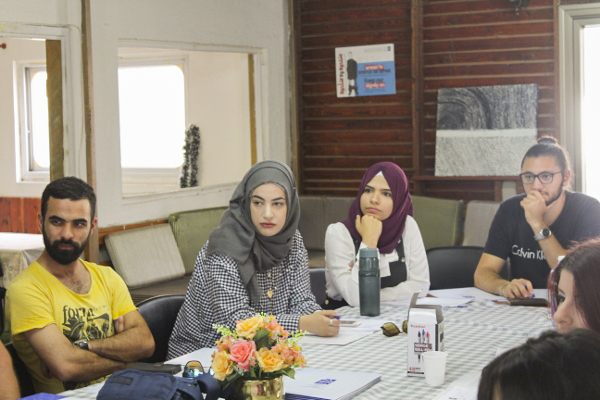 The Young Leadership Program works on the development of four essential capacities in the field of communication, these are: leadership, rhetoric, debate and simulation. 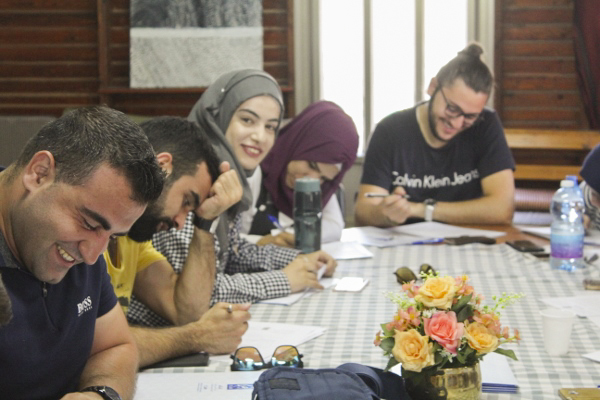 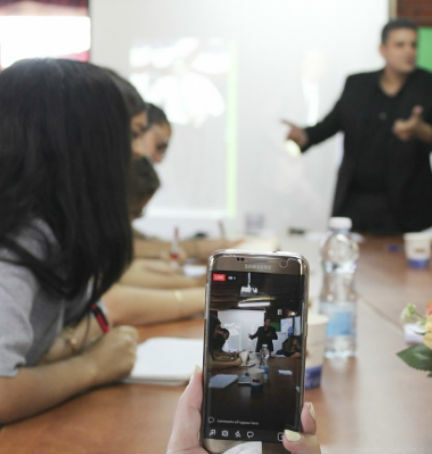 In this way, the program aims to contribute to the emergence and development of a new generation of leadership that possesses great theoretical knowledge and a practical proficiency in the arts of debate, rhetoric and simulation and that is able to effectively navigate the political reality and innovate. 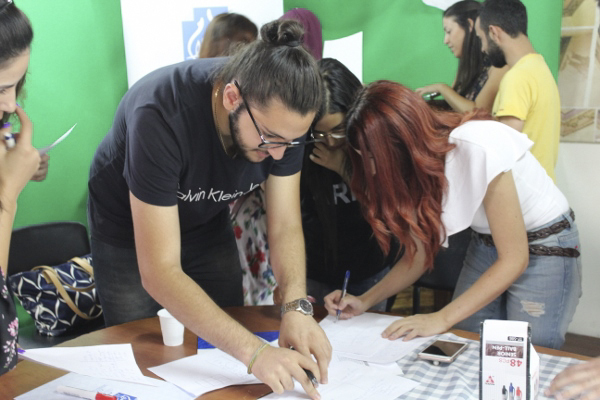 Moreover, the program encourages the development of collective thinking and promotes social responsibility among participants, strengthening their ability to develop creative ideas and messages that contribute to a better society. 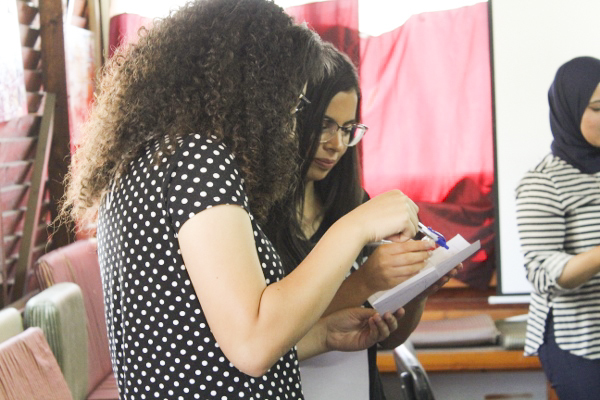 Regarding the next steps in this second round of the program, the participants will first train on issues of leadership and debate and will later have to apply these skills during the different debate competitions. 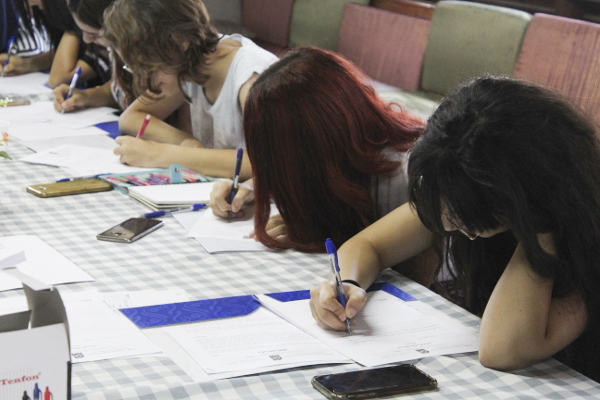 As in the last edition, the overall winners of the competitions will be rewarded with valuable prizes. 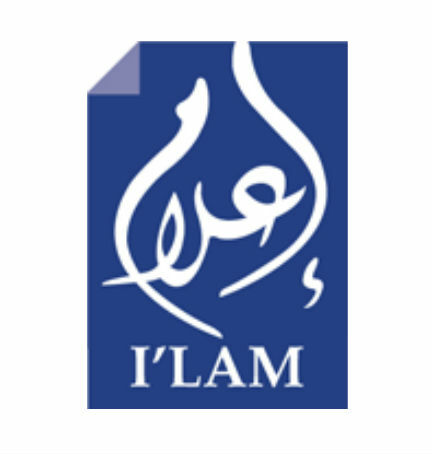 I'lam is looking for an enthusiastic and talented volunteer to contribute to our work. 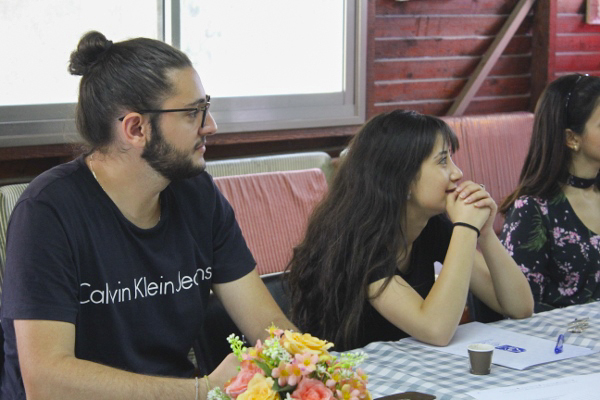 Maybe the most important self-reflection the foreign human rights worker can have is on the reasons..
Arab Israelis oppose a Knesset bill that would anchor in law Israel’s status as a Jewish state and that Arabic is not an official language, seeing it as an anti-Arab move that violates democratic values.